TeleToyland is a site devoted to web connected robots (web telerobotics), telepresence, web animatronics, animated and interactive web art, and interesting web cams. Through these projects, you can reach out of the Internet virtual world and affect the real world - the fun side of the Internet of Things! We have our own fun projects, and new ones in the works. We also have links to other web connected machines that we know about. If you know of other ones, please contact us! We are also interested in helping you add your own installations, so check out the links on the project pages and the resources section to see how it's done. We may also be able to help you setup a project and even add your project to the site. The TeleToyland TeleSkeleton lets you control a six foot glow-in-the-dark skeleton.. The TeleToyland Sandbox 2 lets you draw in a sandbox like the first sandbox, but this one is much faster and has controllable LED lighting! 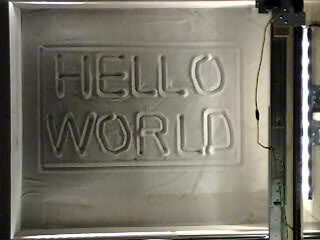 The TeleToyland Sandbox lets you draw in a sandbox. Reach out across the web and touch this shared physical space. 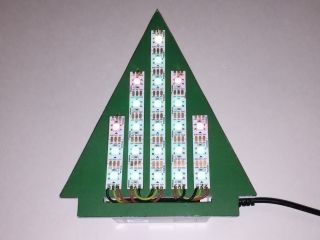 The TeleToyland LED Tree is an LED project that you can control and make at home! 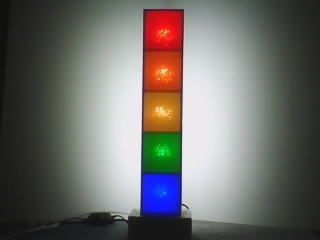 The TeleToyland LED Tower is a demonstration of wifi connected projects. 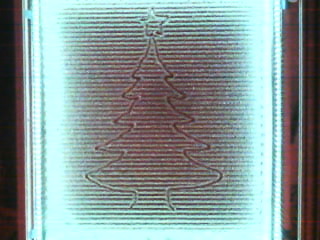 You can set the RGB values of some bright WS2812b LEDs. 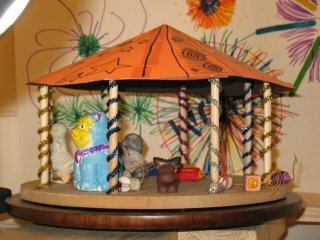 The TeleToyland Carousel is a fun project for the kids to decorate. The TeleToyland Marble Maze lets you roll a marble around a maze by moving a platform up, down, right, and left. 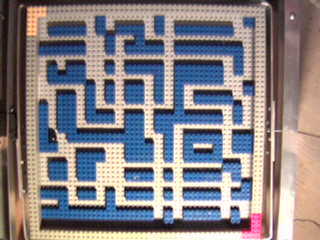 The TeleToyland Marble Maze 2 is a larger and more challenging version of the first marble maze. The TeleToyland Rolling Ball Machine lets you control the path of marbles as they fall down a series of ramps. 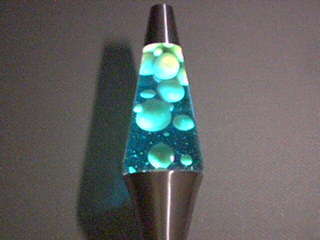 The TeleToyland Lava Lamp lets you see the lava moving around and move a flag up and down.